We treat families, both adult and children. We focus on an integrative and holistic approach. We work to know you, your mouth and your goals. Treatments include Sleep and Airway management, TMD/TMJ, Preventive, Aesthetics Restorative, and routine Hygiene and cleaning care visits. We make sure your mouth is functioning well. We know that everyone is unique and that all treatments are custom made... We don’t only focus on your teeth and gums, as your function is dependent on joints and muscles too. They all need to be in balance... Although most dentists don’t focus on the muscles and joints, we know they are integral and important components and we observe and recommend treatment as needed. 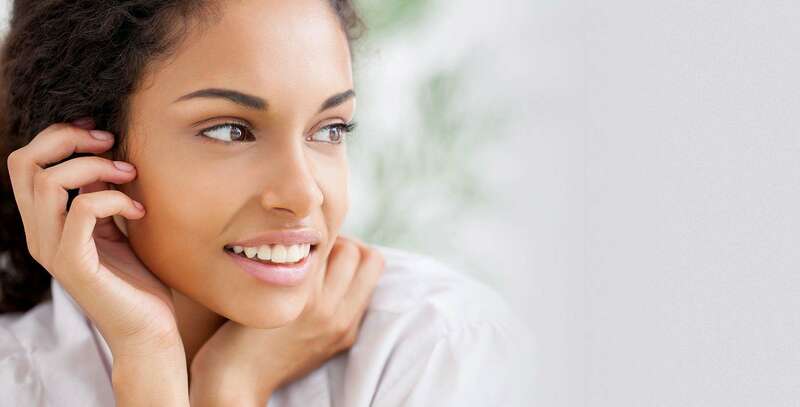 Whether you are experiencing pain or are symptom-free, we are focused on your future. At our practice, you will get a complete education of your mouth. As a result, you will feel better and look better with pain-free, clean and healthy teeth, and gums. Rolando Cibischino D.M.D and the staff at Rolando Cibischino D.M.D provide quality dental care to patients in the Hackensack area, focusing on a comprehensive approach to oral health. By treating and educating patients, our team helps patients to stay healthy in between visits. Our staff understands the importance of listening to patients, helping them to feel comfortable and relaxed. This personal approach is evident in everything we do. 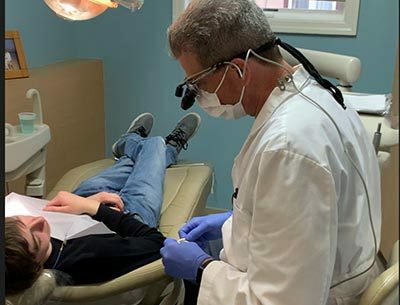 From making an appointment, filling out paperwork, conducting an examination, and providing dental treatments, the staff at Rolando Cibischino D.M.D take the time to connect with patients and give them the thoughtful attention they deserve. Our team is trained on advanced dental procedures and techniques so that patients can benefit from the latest in dental care. Rolando Cibischino D.M.D provides a wide variety of dental services and procedures to address all of our patients' dental health needs. By combining quality patient care with up-to-date technology, we are able to treat patients of all ages in a comfortable and relaxing setting. Our website includes information on the following items: Dentist, Cosmetic Dentist, Family Dentist, General Dentist, Emergency Dentist, Dental Implants, Teeth Whitening, Dental Veneers, Dentures, Dental Crowns and more. Dr. Cibischino and expert staff are trained to not only treat patients but to identify what caused the health concern in the first place. This comprehensive approach sets patients of Rolando Cibischino D.M.D on the road to recovery and long term oral health. 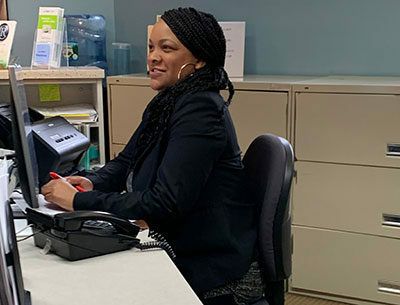 When you walk into the office of Rolando Cibischino D.M.D you will be immediately greeted by our friendly staff who are dedicated to making sure that you feel comfortable during your entire appointment. We understand that patients can feel anxious when going to the dentist, and our staff will take the time to listen to all of your concerns and help you understand exactly what your procedure is going to be like. 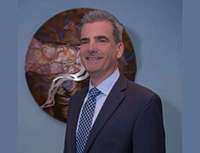 At Rolando Cibischino D.M.D we pride ourselves on being updated on all procedures and continuing education throughout the year. This enables us to give patients the best treatment possible. We work with PPO plans to help maximize your benefits and offer payment options such as cash, credit, check and CareCredit. We want to provide a beautiful, healthy smile to everyone in the Hackensack area. 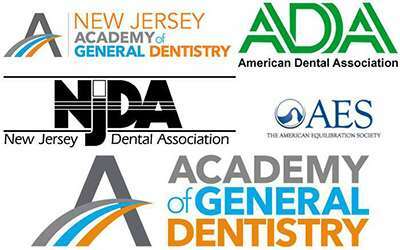 Call Rolando Cibischino D.M.D today at 201-204-1355 to see why we are the dentist of choice in the Hackensack area.